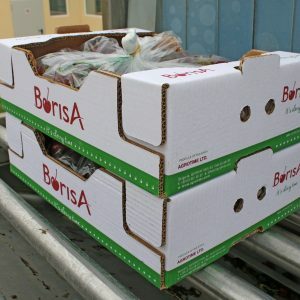 BORISA is our fruits brand, synonymous with quality and value-added. 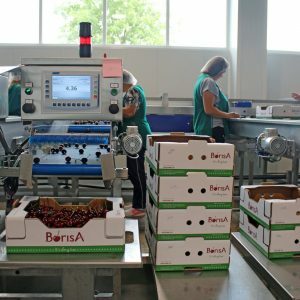 Agrotime works to achieve utmost customer satisfaction, ensuring we provide fruits with excellent internal and visual qualities. 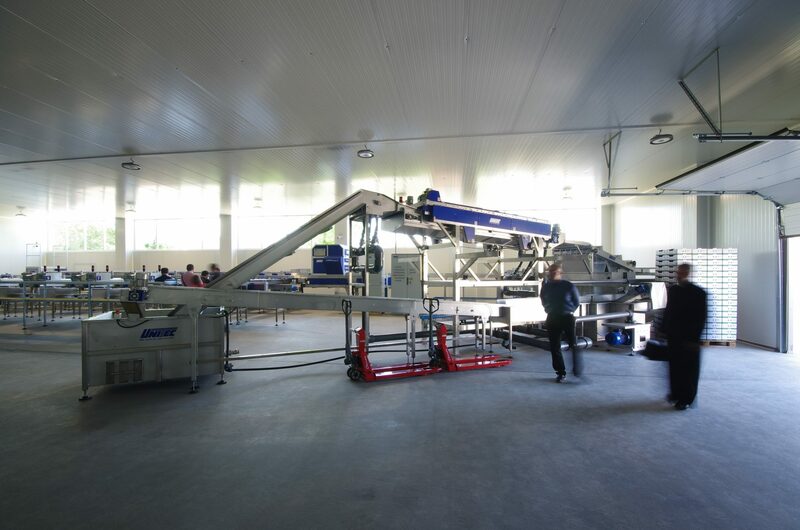 This is achieved through attention to detail at all levels through growing, picking, cooling, packaging and transportation. 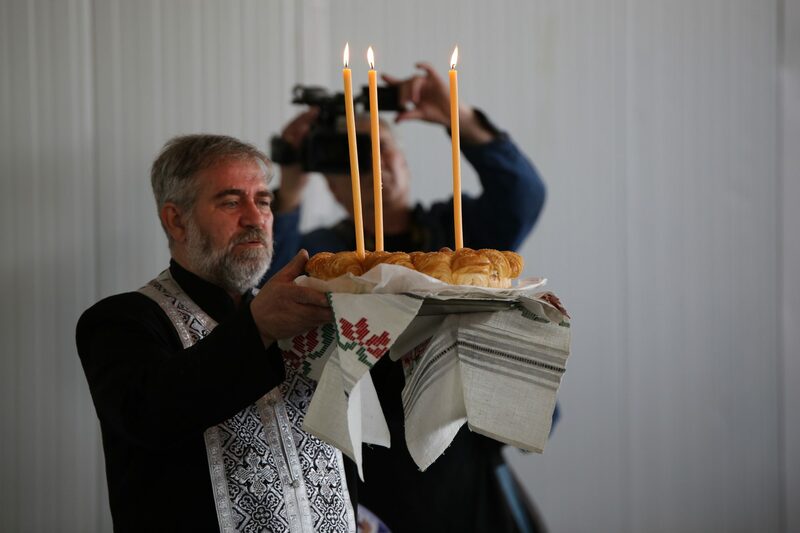 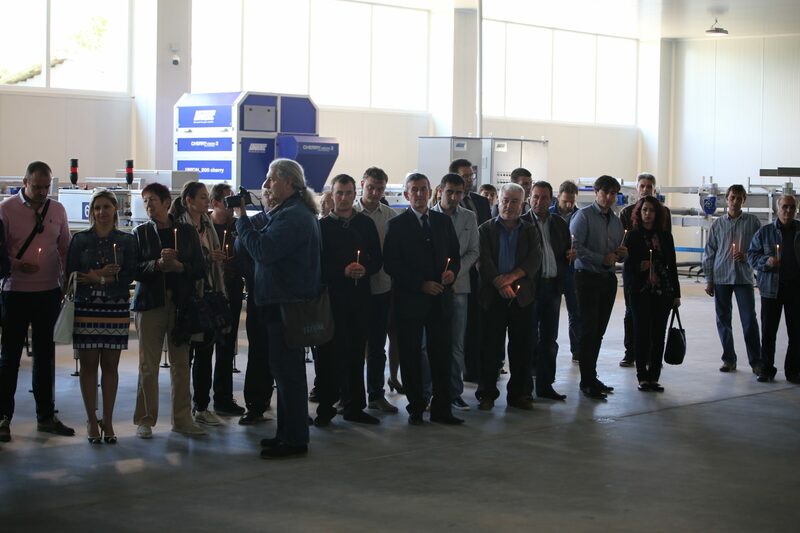 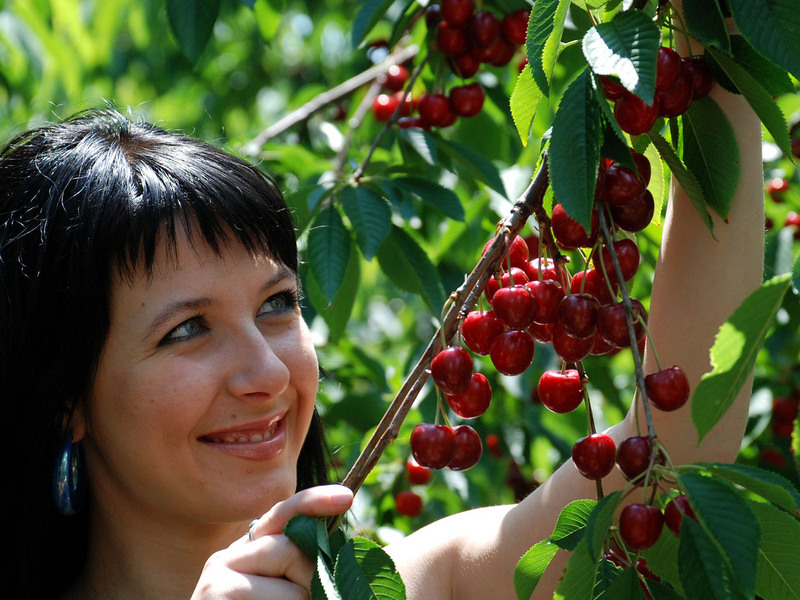 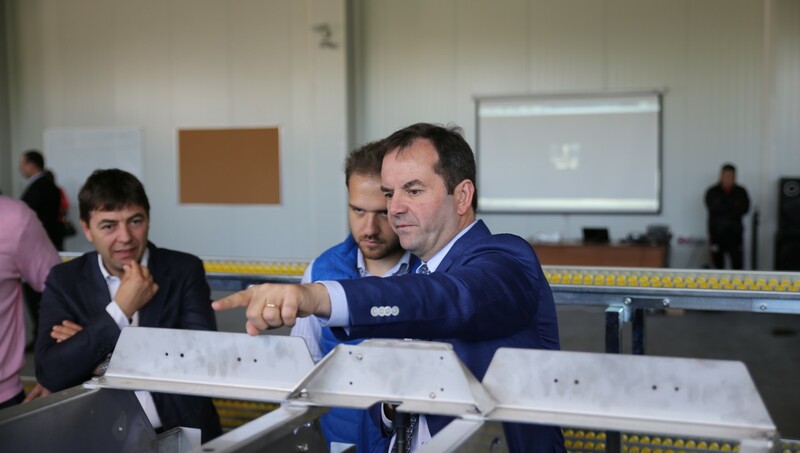 Agrotime started its cherry growing activity in 2003 by planting a cherry orchard on approximately 20 hectares in Podayva Village in North East Bulgaria. 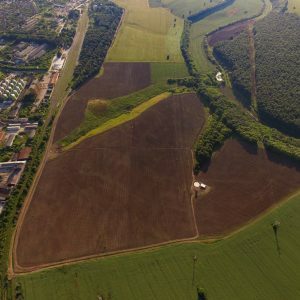 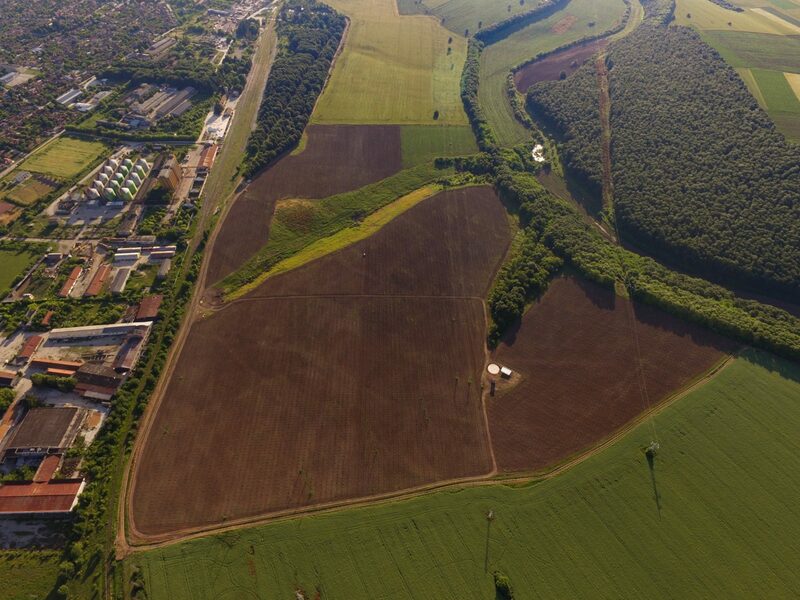 By 2015 this had been increased to 40 hectares, and by the autumn of 2016 the total cultivated area for cherries are some 70 hectares (173 acres). 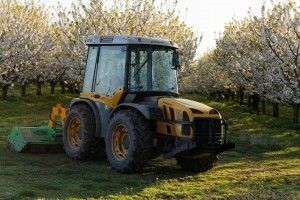 The orchard is fully equipped with drip-feed irrigation. 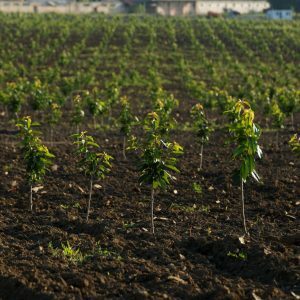 In the spring of 2017, in collaboration with the Israeli developer Ben Dor, we also set up an experimental orchard for novel varieties of apricots, plums, peaches, apples and pears. 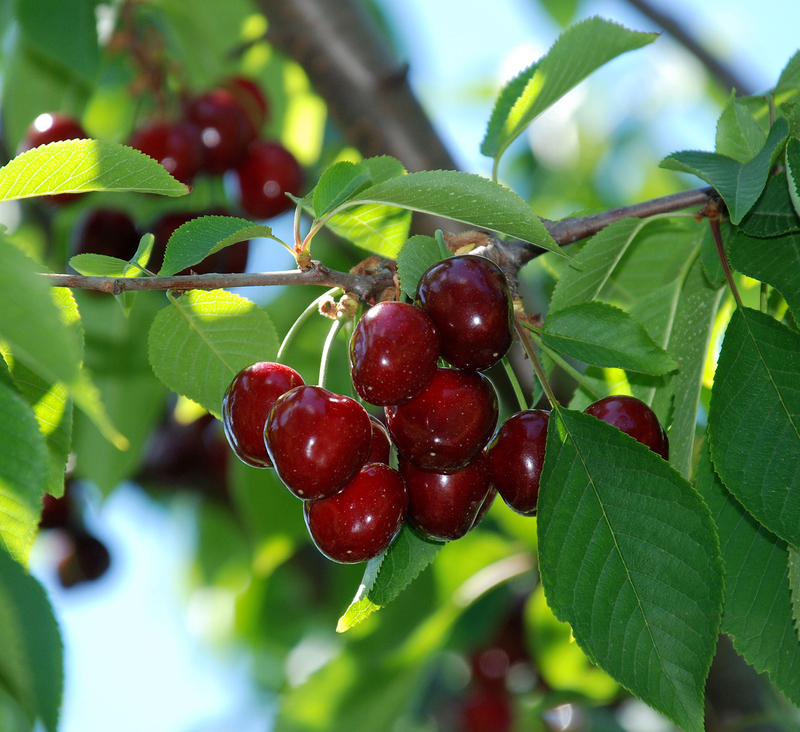 We select varieties of cherry to give us the longest possible harvesting time, with early varieties like Bigarreau Burlat, Royal Ancel, Sabrina, followed by mid-season varieties: Vanda, Van, Tehlovan, Stella, Red Pacific, Frisco, Sofia, Reinier, Skeena, Royal Edie, and then later-ripening varieties, such as Kordia, Sam, Silvia, Lapin, Bing, Karina, Regina, Sweetheart, Staccato, Fertard. 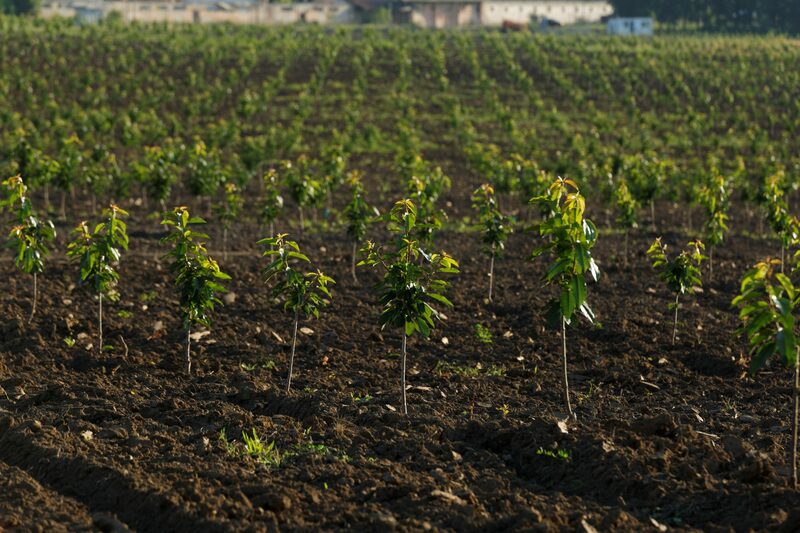 Our orchard is where the attention to detail begins. 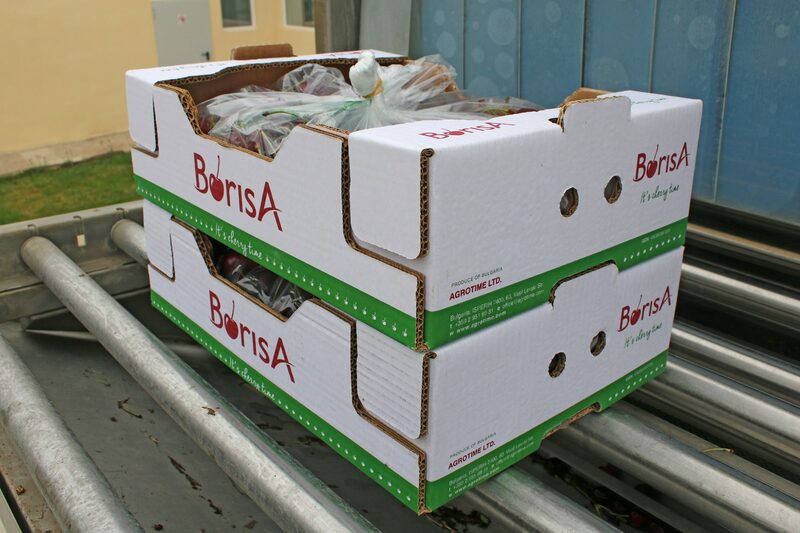 We cultivate our trees with care and pay particular attention to ensuring Borisa cherries have all the space, light and nutrients necessary to grow fruit full of flavour and goodness before they are handpicked and packaged. 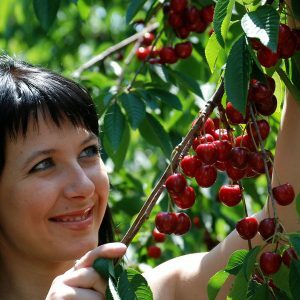 Each year the cherry picking season begins some time in early June, with the hiring of seasonal workers from the local villages. 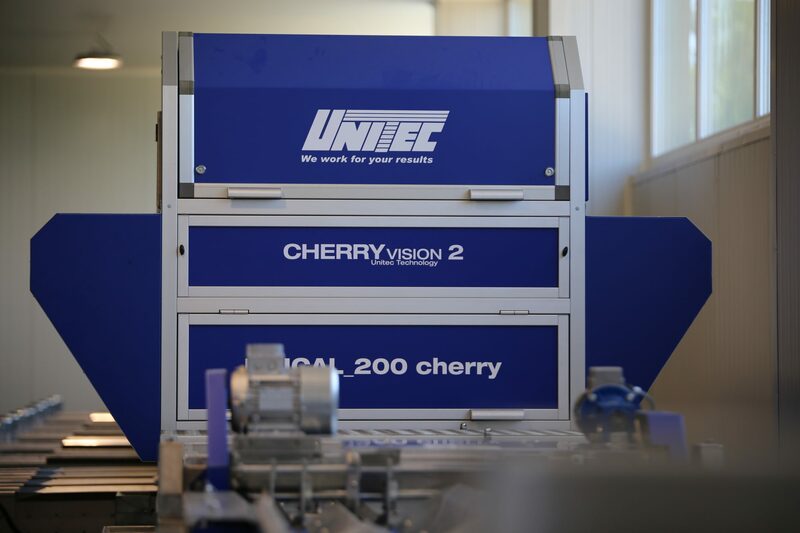 The cherry quality is tested as to sugar level, colour and size and at the right moment the picking begins. 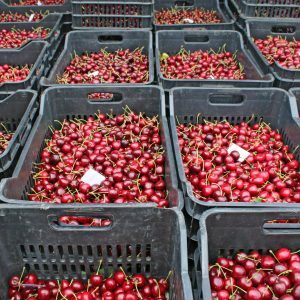 Cherries are carefully picked into numbered crates to identify the picker group, no more than half-full (approx 10 Kg) to ensure the bottom layers do not get crushed – no leaves, no bunches, preferably all on stalks. 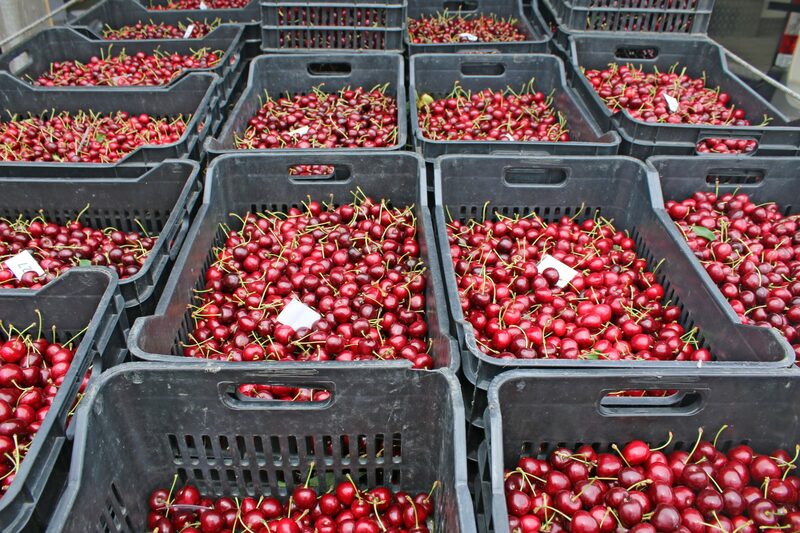 Crates are collected and taken to the on-site weighng station, and immediately placed into refrigerated vans, which take the cherries within maximum two hours of picking to the cooling plant. 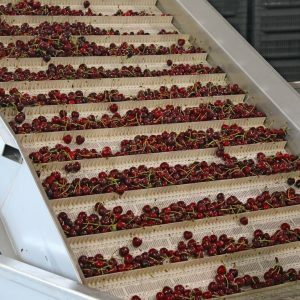 Picking lasts until all varieties have been gathered – in a good year over two and a half months – after which the trees are pruned and re-planting is carried out as necessary. 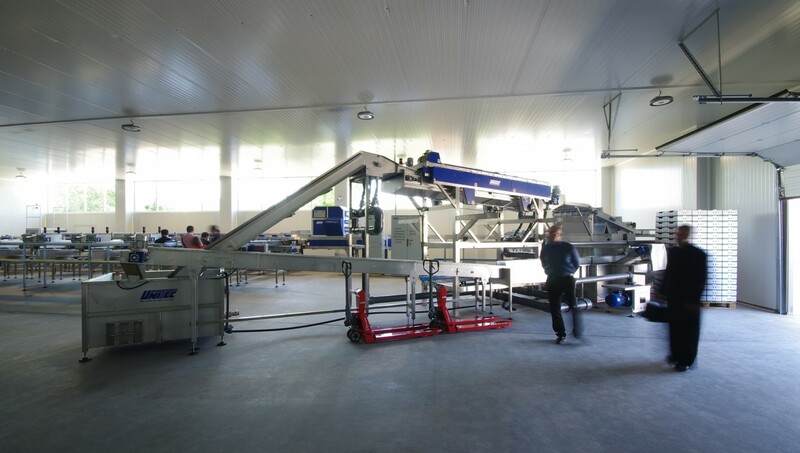 They then pass through the four-channel sorting line, and are packed into 5Kg boxes, separated according to quality and size. 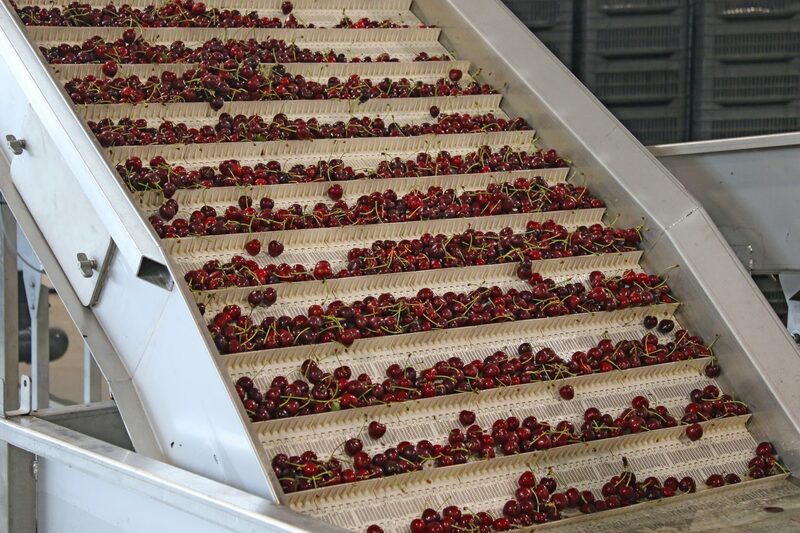 The higher quality cherries are packed into boxes with special plastic liners, which after twenty four hours in the cold store are sealed ready for their onward journeys. 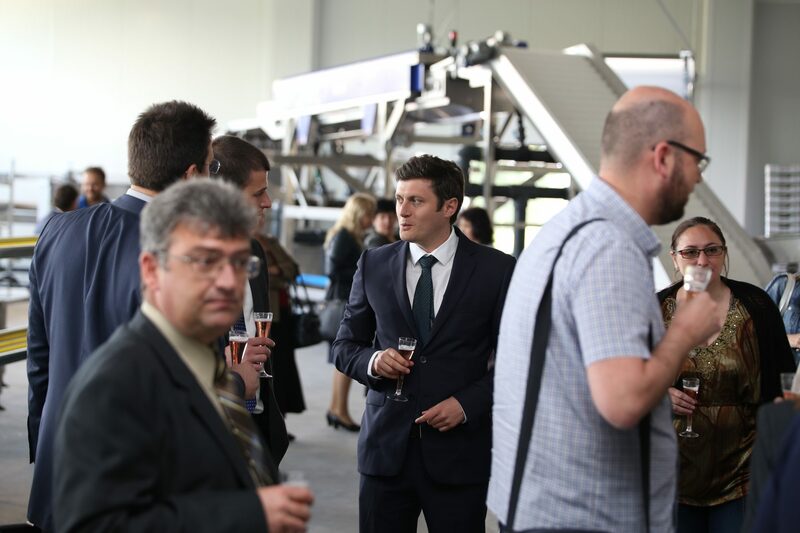 High quality product is delivered to major supermarkets in Bulgaria, and the highest quality product is delivered to UK to our wholesale partners, with onward distribution to retailers such as Marks & Spencer, Waitrose etc. 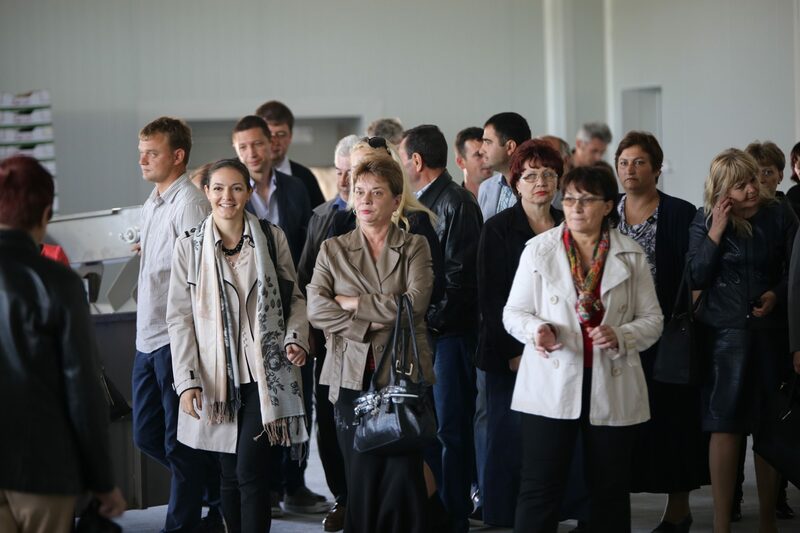 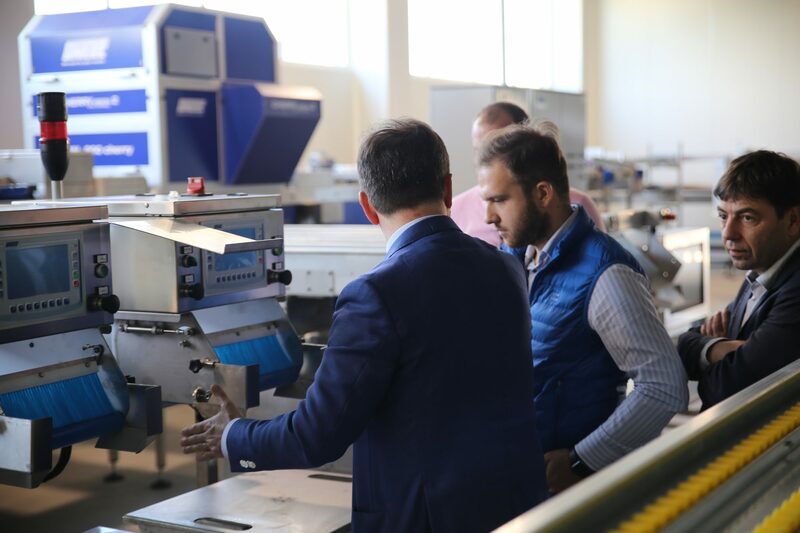 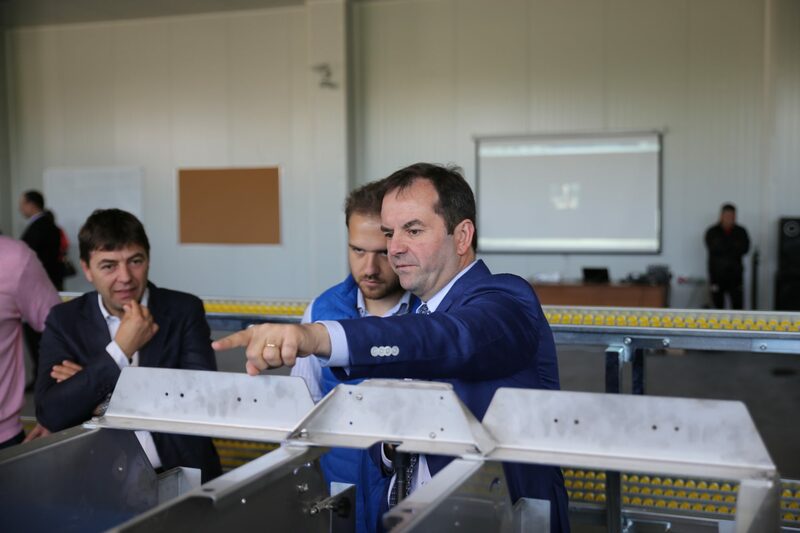 With its product quality checks in the orchard and through the entire sorting and packaging process, Agrotime implements a traceability system from the orchard to the supermarket shelf. 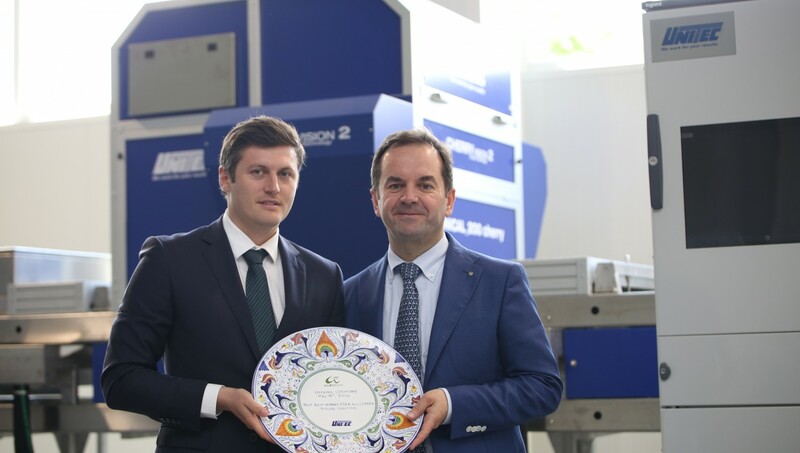 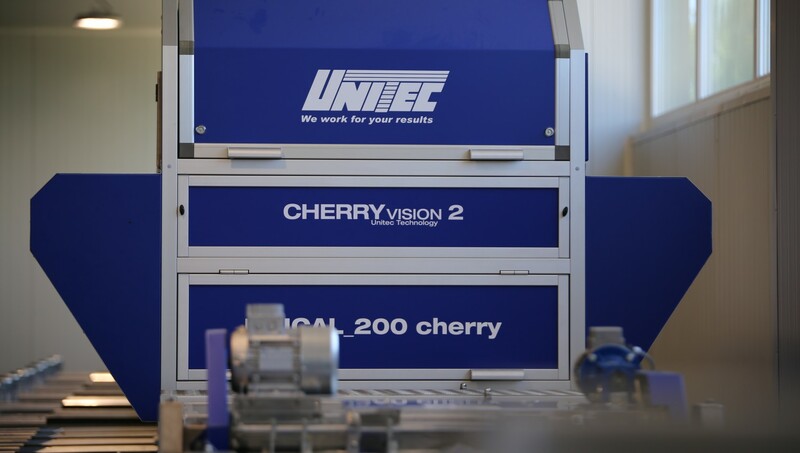 Agrotime has recently invested in a UNITEC four-lane electronic cherry sorter, increasing its hourly capacity to 2 tonnes. 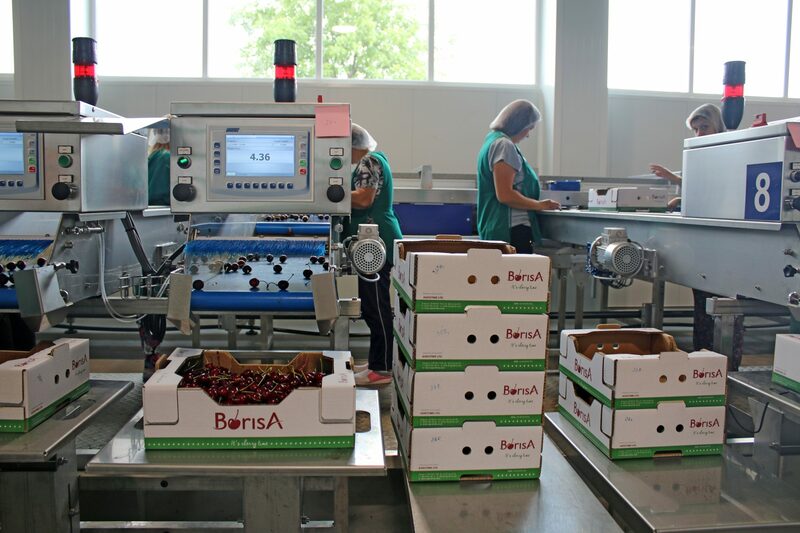 Cherries are sorted and packed according to customer specifications and demands. 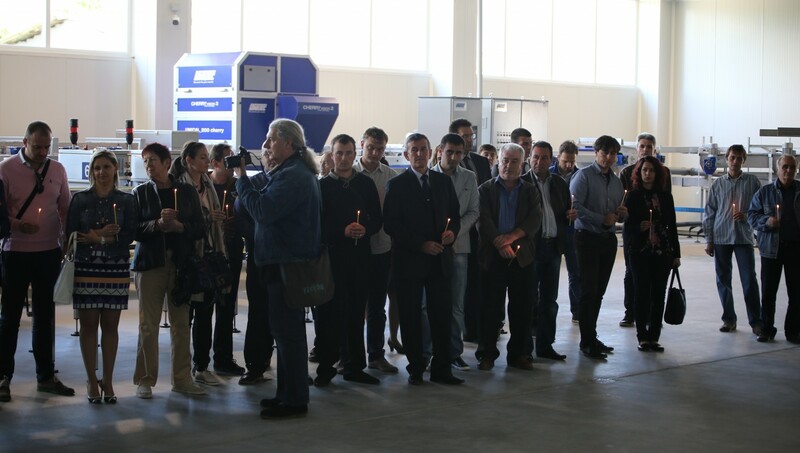 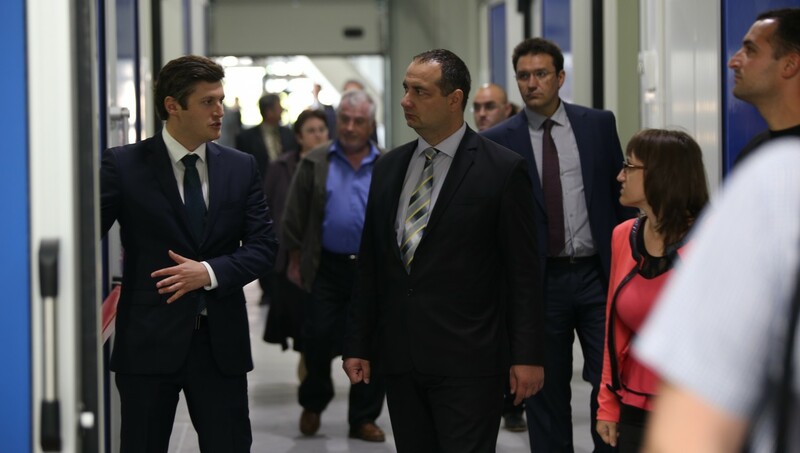 The plant also has cold storage facilities for 800 tonnes of fruit, and two modified atmosphere storage chambers in order to prolong fruit storage life. 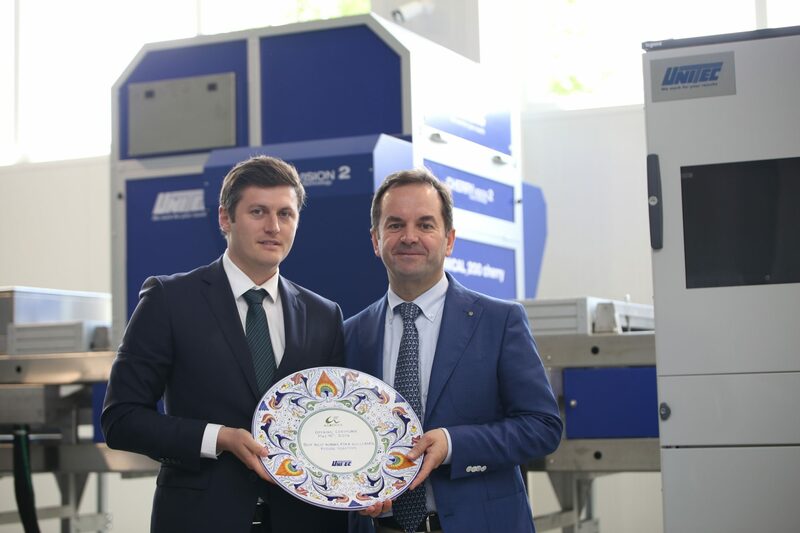 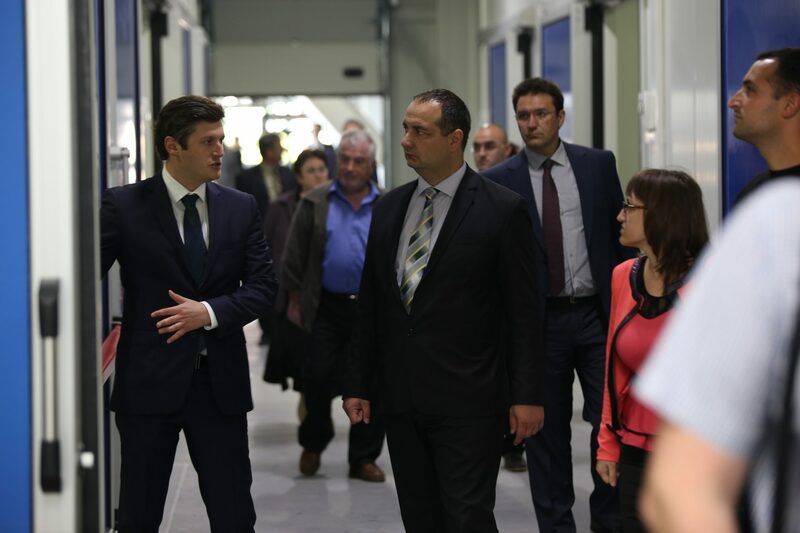 By these means we are able to offer high quality fruits for the entire season, consolidating our reputation as a reliable partner. 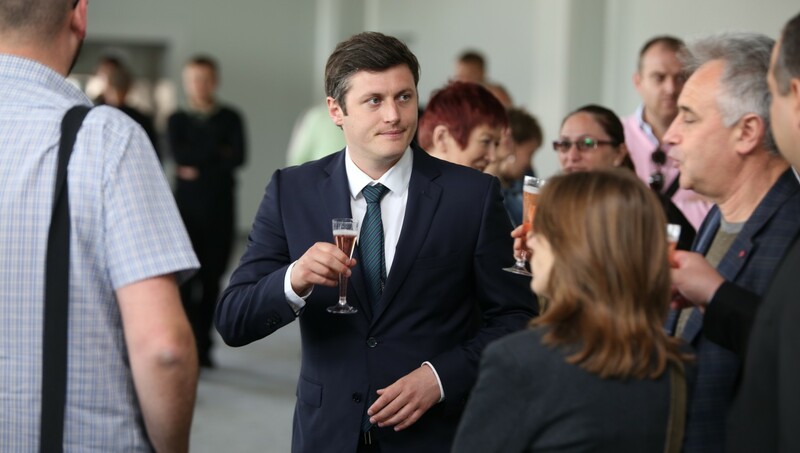 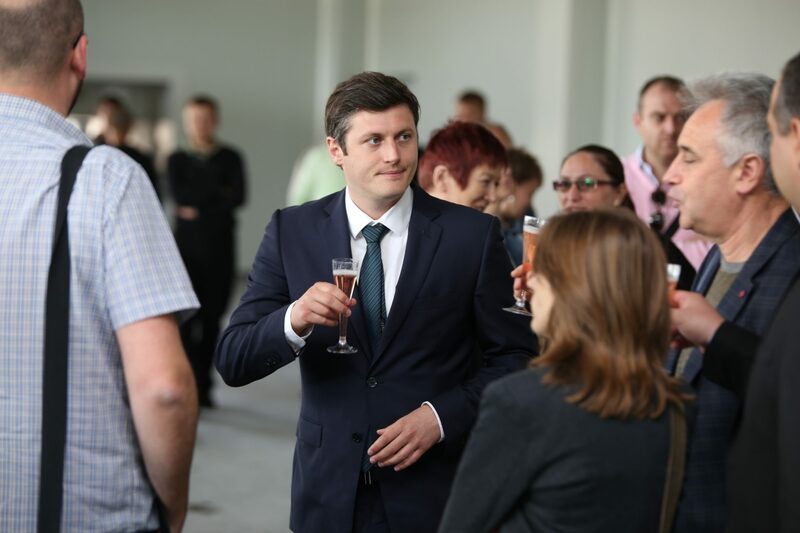 As part of our continuing diversification and value-added mission, Agrotime has recently teamed up with a British national to start the production of fruit liqueurs, which are very popular in Great Britain (and elsewhere) as a digestif for sipping, as well as being an integral part of cocktails. 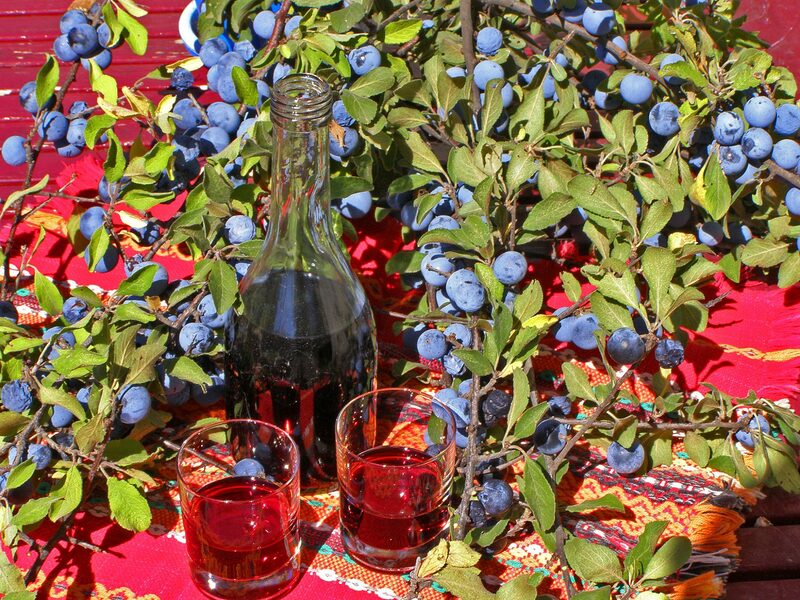 Our brand is ‘Rustic Reserve Liqueurs’ and our first products are sloe (trunki) gin liqueur – made from wild sloes from around Isperih, and cornel (drenki) gin liqueur – made with cornelian cherry cultivated in Agrotime’s orchards. 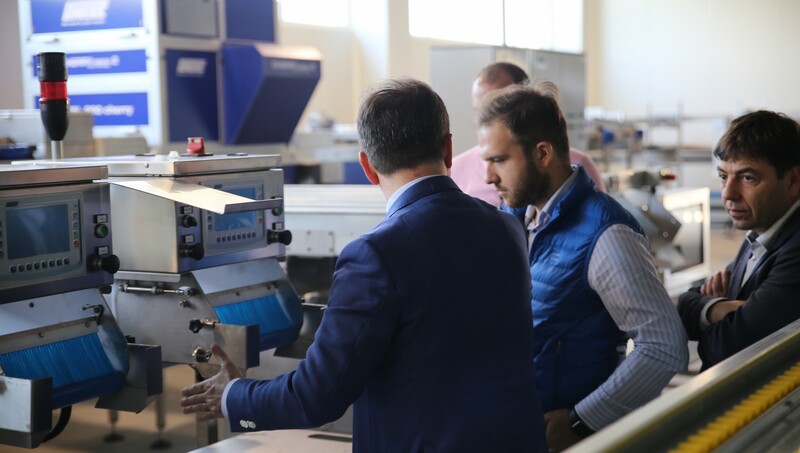 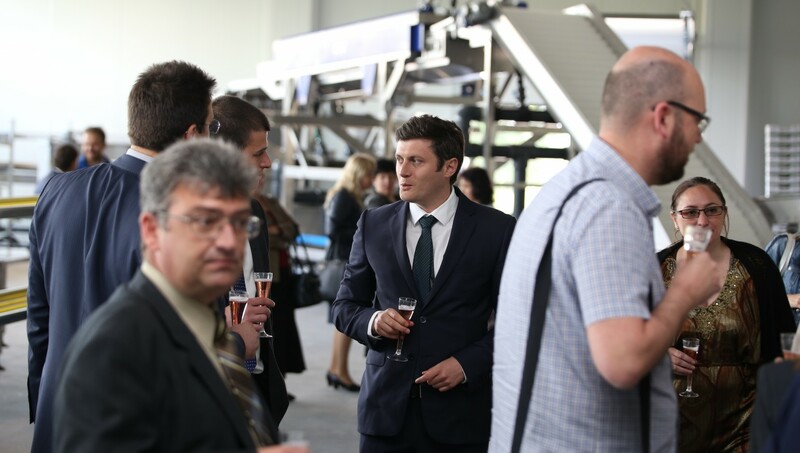 They will be bottled on our behalf by XKK, JSC of Isperih, the regional leader in the production of natural fruit brandies and premium distillates. 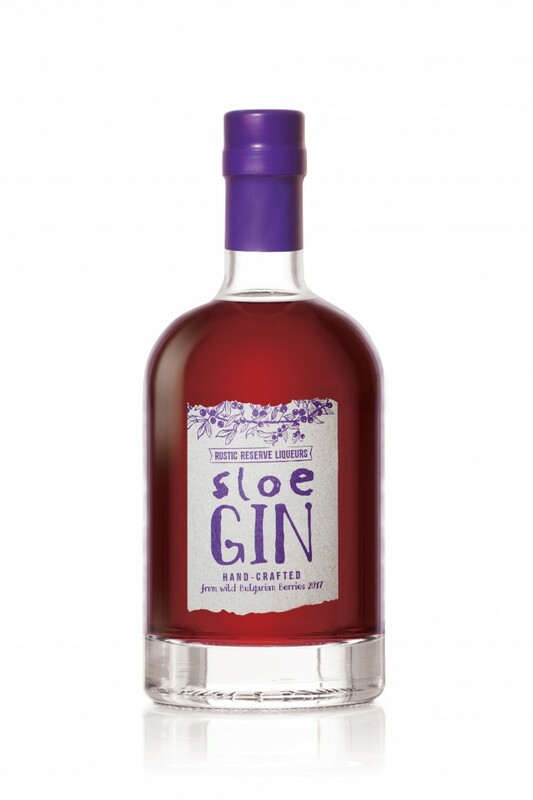 Famous as a Christmas Liqueur in England, Rustic Reserve sloe gin is hand-crafted in Bulgaria by steeping wild Bulgarian sloes in slightly sweetened gin for three months, from picking in September until early December, when the resultant liqueur is decanted into bottles and served as a ‘digestif’ at Christmas. 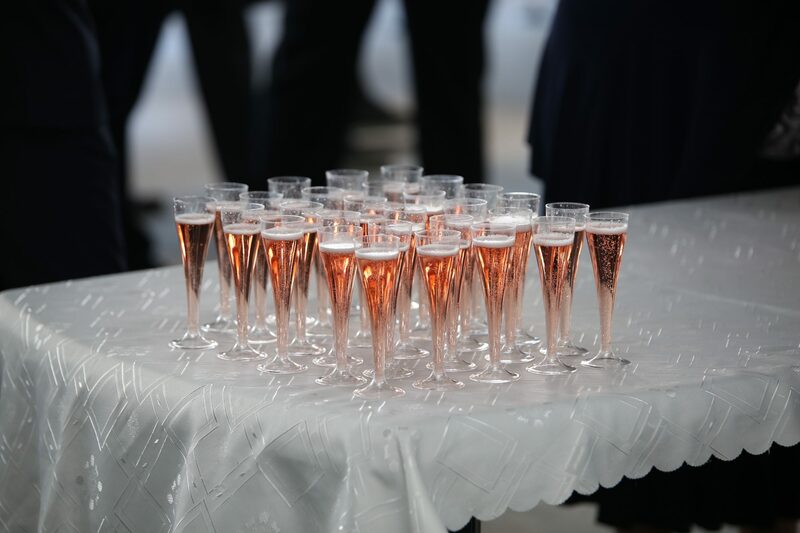 Leftovers, if any, are served throughout the year in cocktails. 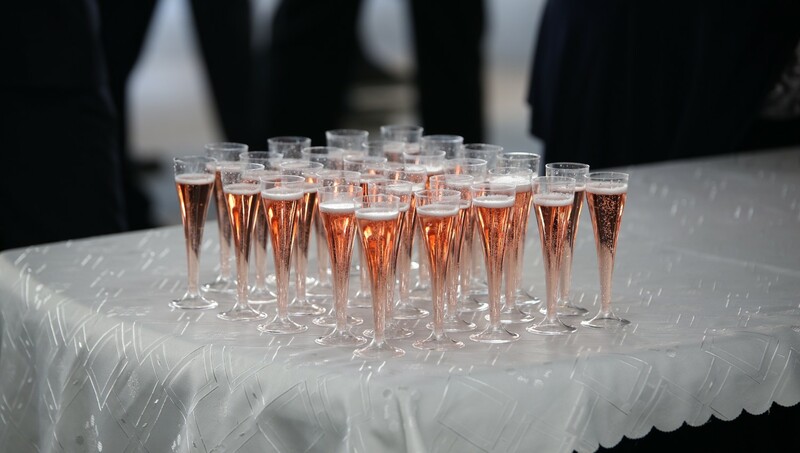 Fashionable for cocktails or for sipping in England and the USA, fruit gins are hugely popular, especially with the young. 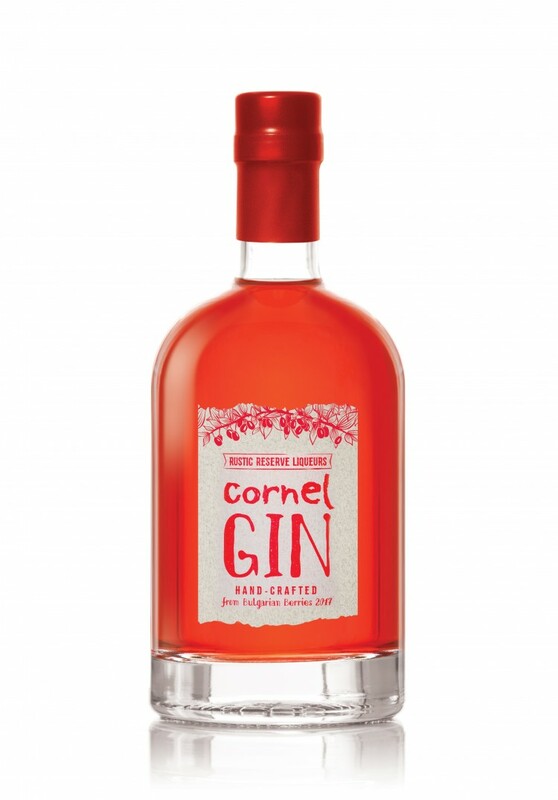 Rustic Reserve cornel gin is hand-crafted in Bulgaria by steeping Bulgarian cornels in slightly sweetened gin for three months, from picking in September until early December, when the resultant liqueur is decanted into bottles and used in winter as a ‘digestif’ and all year long for cocktails.